contact us for a free 1-2-1 workout class with one of our coaches. - Determine if CrossFit 10-99 will be the best place for you to achieve your goals! Simply fill out the form and someone from our team will be in contact with you shortly to discuss the best time for you to come in. 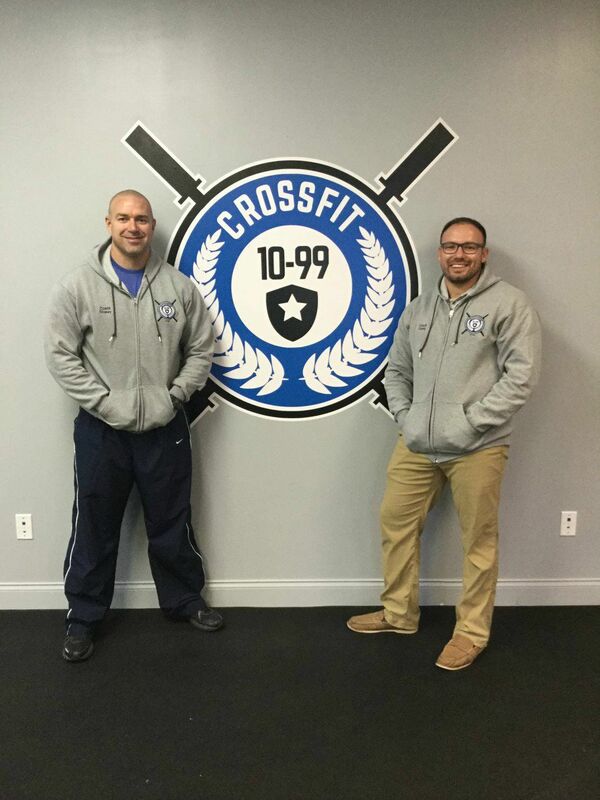 We are also happy to help answer any questions you might have about training at CrossFit 10-99. We look forward to meeting you! What is your main reason for joining CrossFit Pursuit?